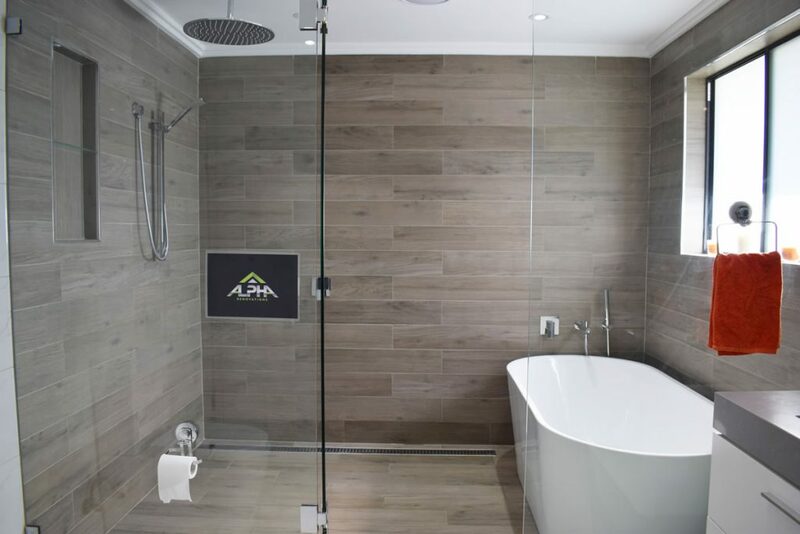 Specialists in the design, installation and renovation of bathrooms, wetrooms, showers and ensuites. Alpha Renovations has the expertise and experience to ensure your renovation is on budget, on time, every time. No matter where in Sydney your properties are, Alpha Renovations is only one phone call away – let us be your total property solution. 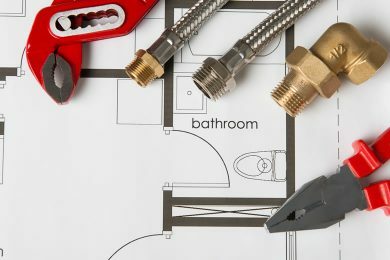 Leading the way in home renovations! 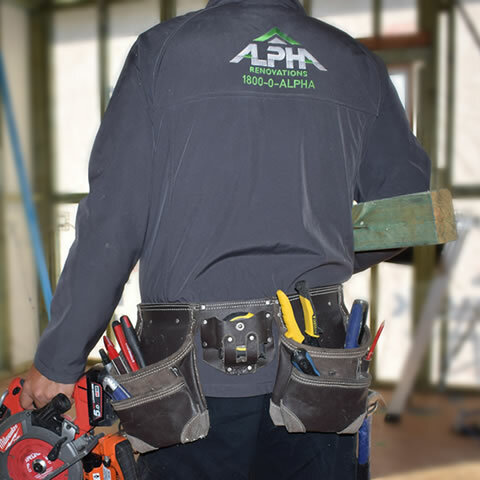 “Quality means doing things right, even when nobody’s looking” and that’s what we live by at Alpha Renovations. 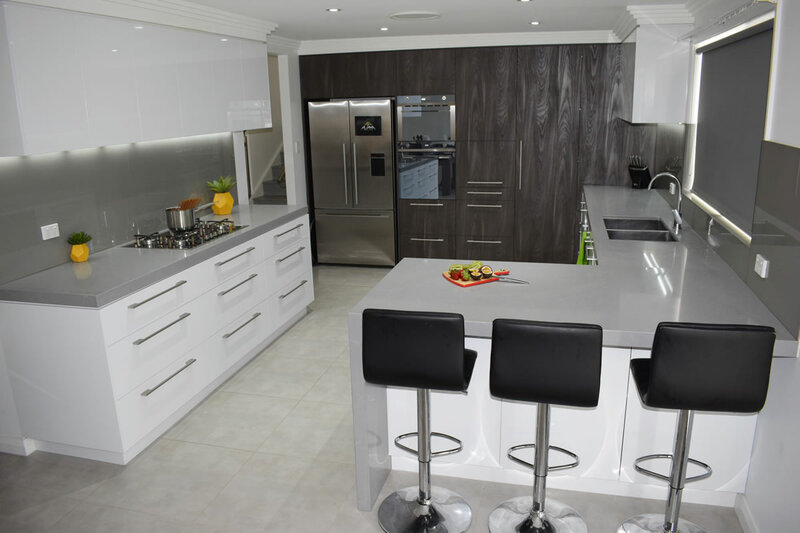 Only one thing is more important to us than delivering the highest quality workmanship, and that’s happy customers. 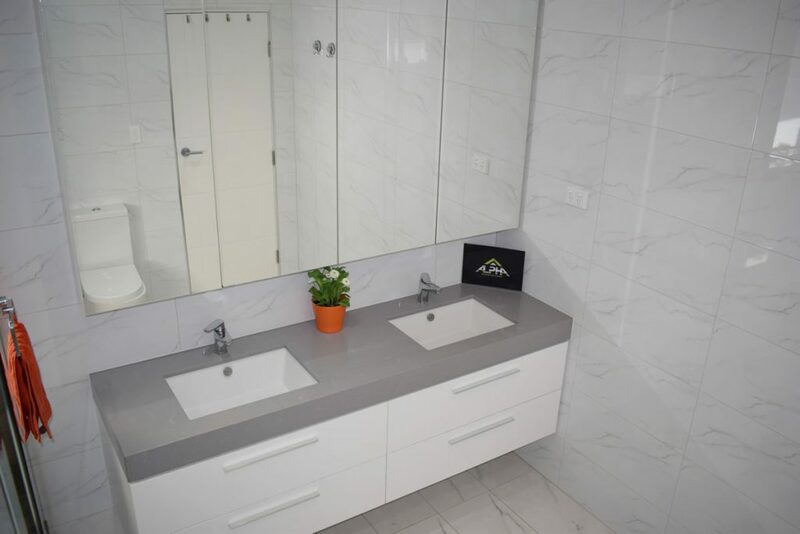 If you are looking for professional, honest and reliable renovation work, you have come to the right place! 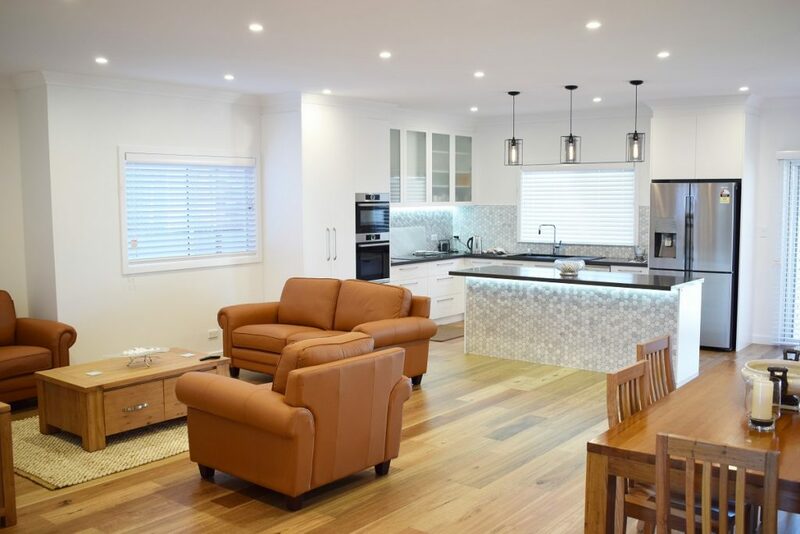 As an Australian family owned and operated company, Alpha Renovations offers quality and professional home renovation services including kitchen & bathroom renovations, interior and exterior remodeling, additions, custom cabinetry & much more. 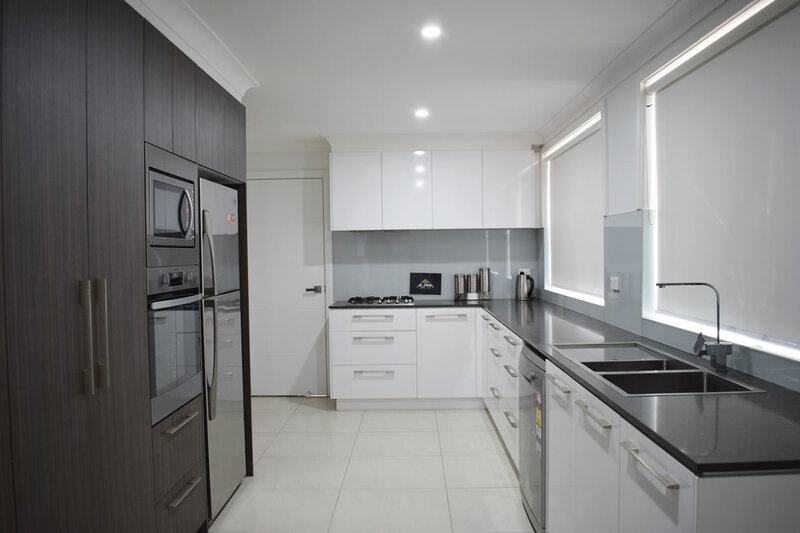 "First time renovator, I had no idea what I was doing. Abraham was very patient and helpful and gave great advice that I could understand. 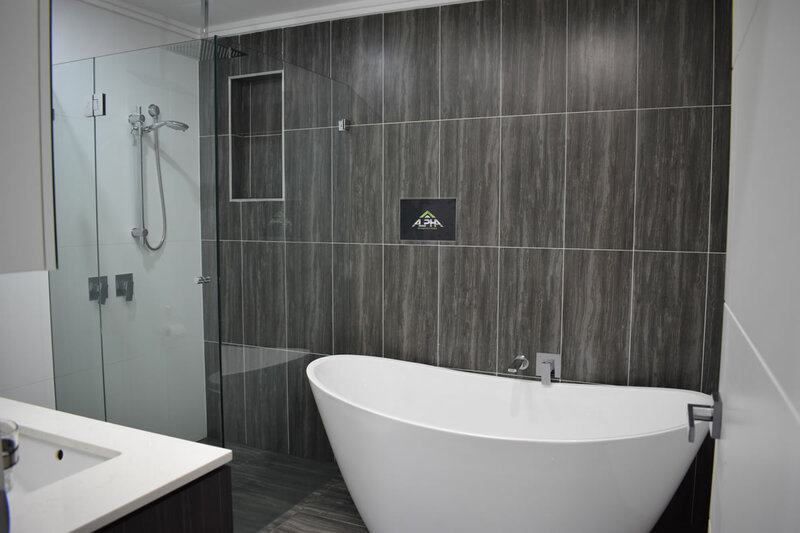 My bathroom renovation went smoothly and looked great! I’d definitely use these guys again. " 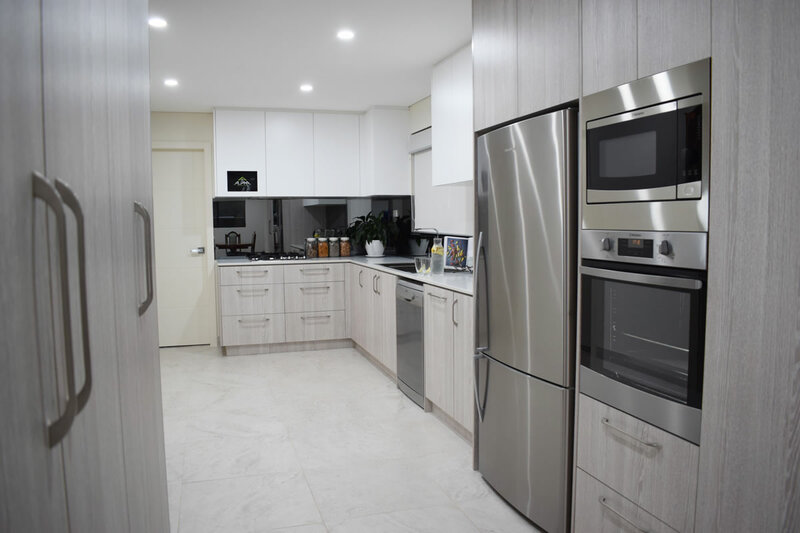 "Upgrading our kitchen was a breeze! Abraham worked directly with us and made all aspects of renovating easy to understand. He was perfectly professional and took the time to understand our vision. In the end, the upgrade was on budget, on time, and exactly what we wanted. 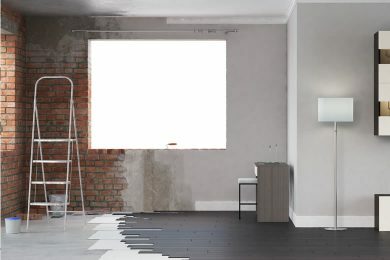 Highly recommend Alpha Renovations." 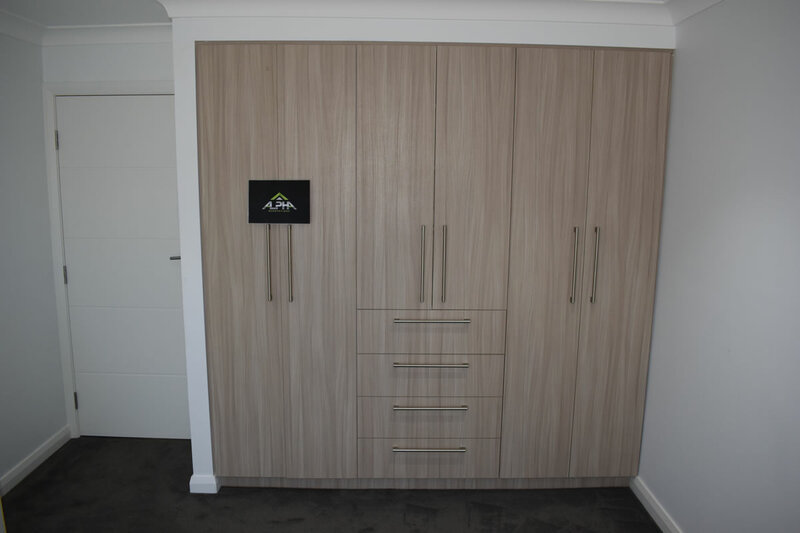 "Very polite, honest and on time with a great result thanks guys." The guys at Alpha Renovations were too good. 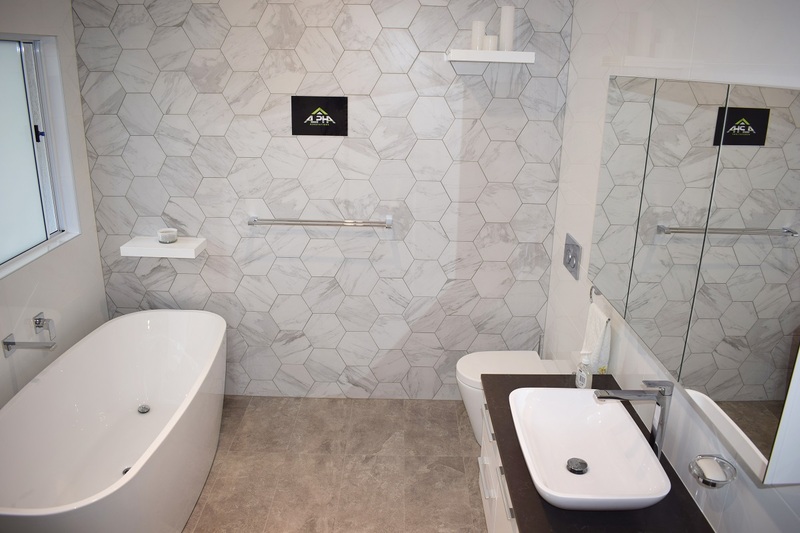 I've worked with many contractors in the past but Abraham and his team are on another level. 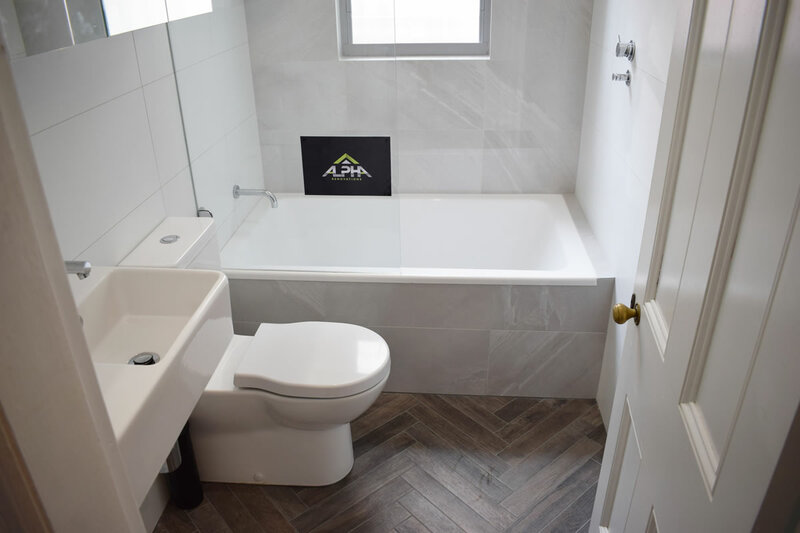 They were very professional and their work was outstanding, even before Abraham received the job he spent plenty of time with us giving great ideas and information on how to go ahead with our renovation. 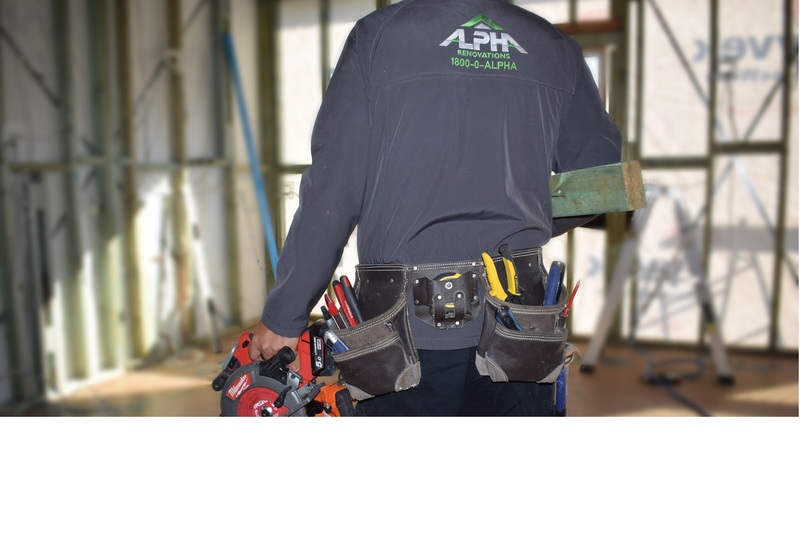 From day one we found the team at Alpha to be very polite and respectful, the job site was always neat and tidy and the end result is flawless. A big thank you to Abraham and Alan keep up the great work guys. I will definitely go out of my way to recommend Alpha Renovations. 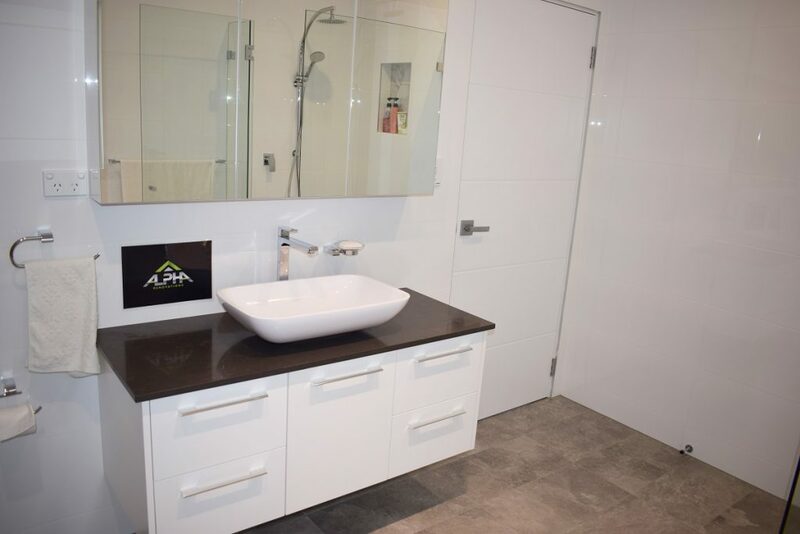 Alpha Renovations undertook the renovation of my bathroom and kitchen splash-back & benchtop. 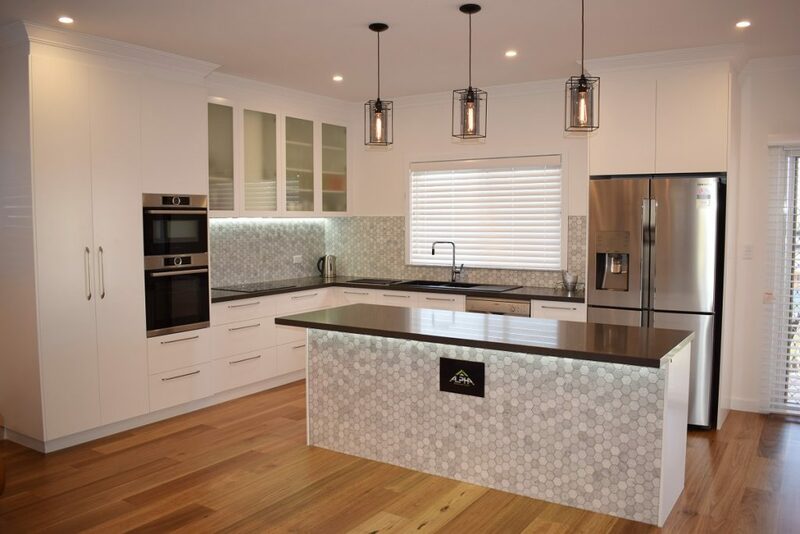 Abraham and his team were brilliant, their attention to detail and timely completion of the work was impressive. 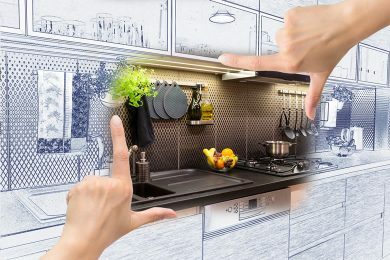 I was very happy with all their work and their help in providing me with ideas. 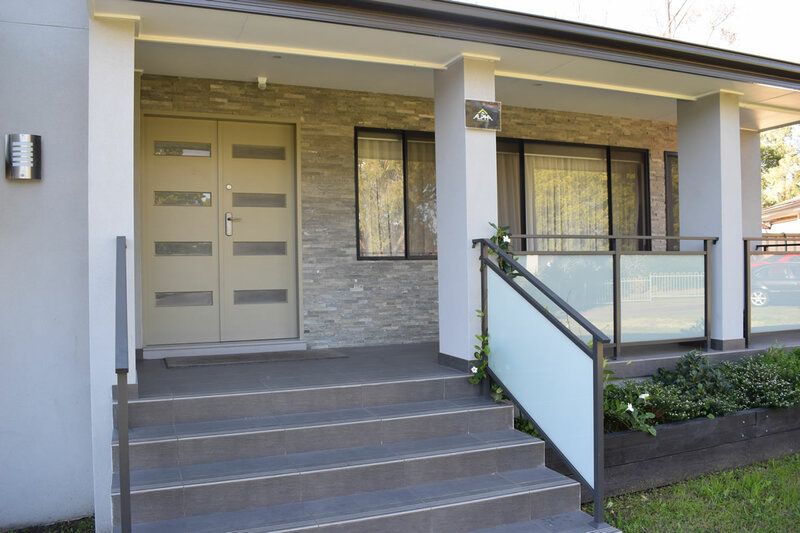 No job was too big or too small and the same amount of quality workmanship is applied, I added in the installation of cornices to the original job and this was no problem. They are honest, reliable and fun to work with. I would use them again and highly recommend them.